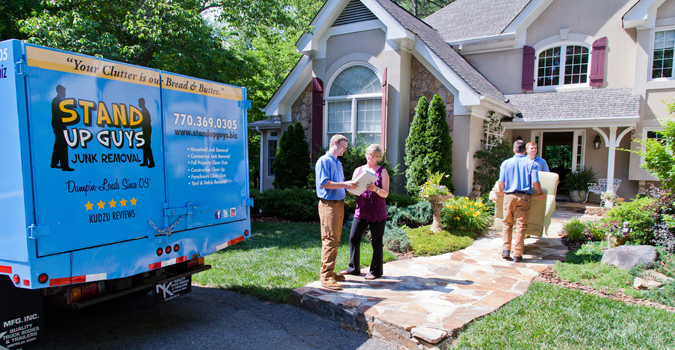 The Stand Up Guys cover all of Tualitin and offer all it’s residents our awesome full junk removal services. There isn’t a better option in junk removal in all of Tualatin than the Stand Up Guys. 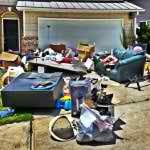 Whether you own a home or a business in Tualatin the Stand Up Guys Junk Removal Crew can help. 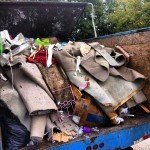 We offer excellent value and customer service on all you junk removal needs. The Stand Up Guys always show up clean cut and presentable as well, this way you can feel assured that the junk company you hire wont make you look bad in front of your customers. 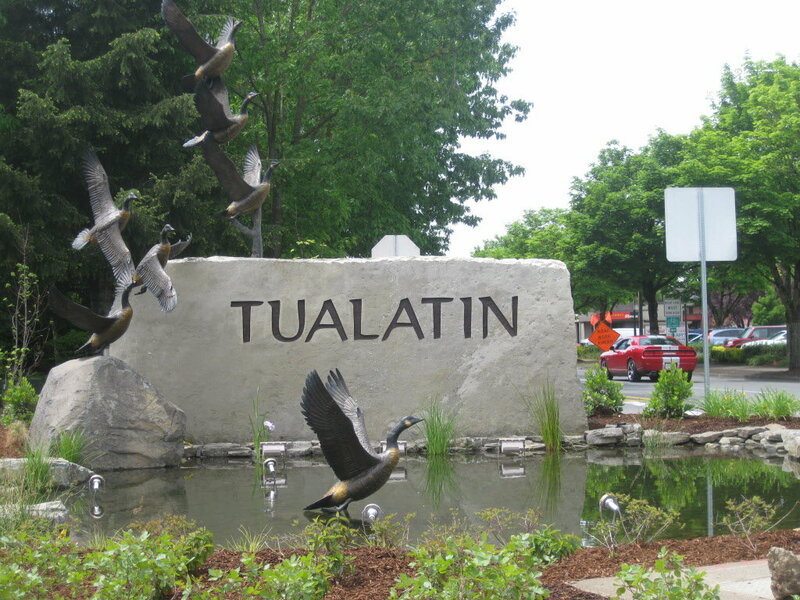 We also recycle and donate more than half of all the items that we remove in Tualatin as well. We do this by filtering through all the junk that we remove from your home or office. We separate everything that could be donated or recycled from what has to go to the landfill. Once we leave you, we take all the junk to it’s respected homes.